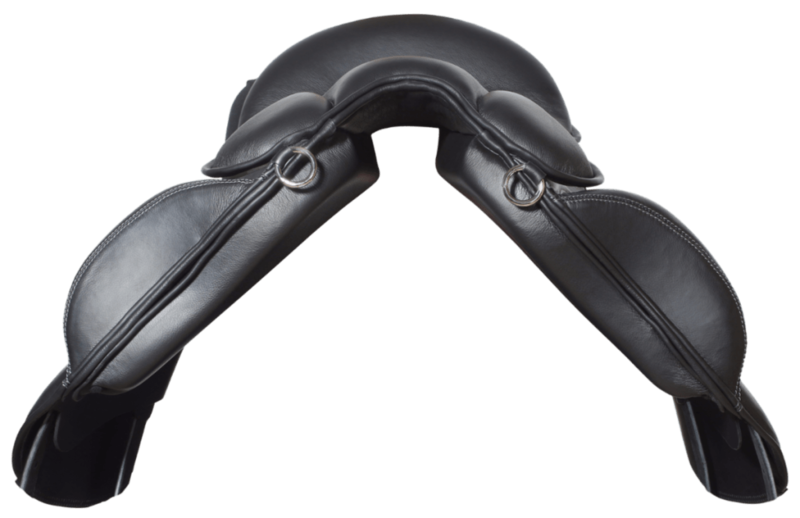 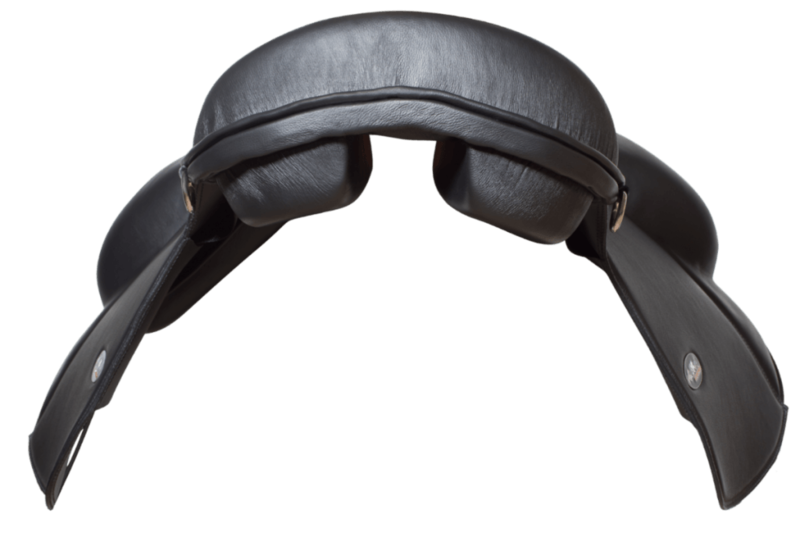 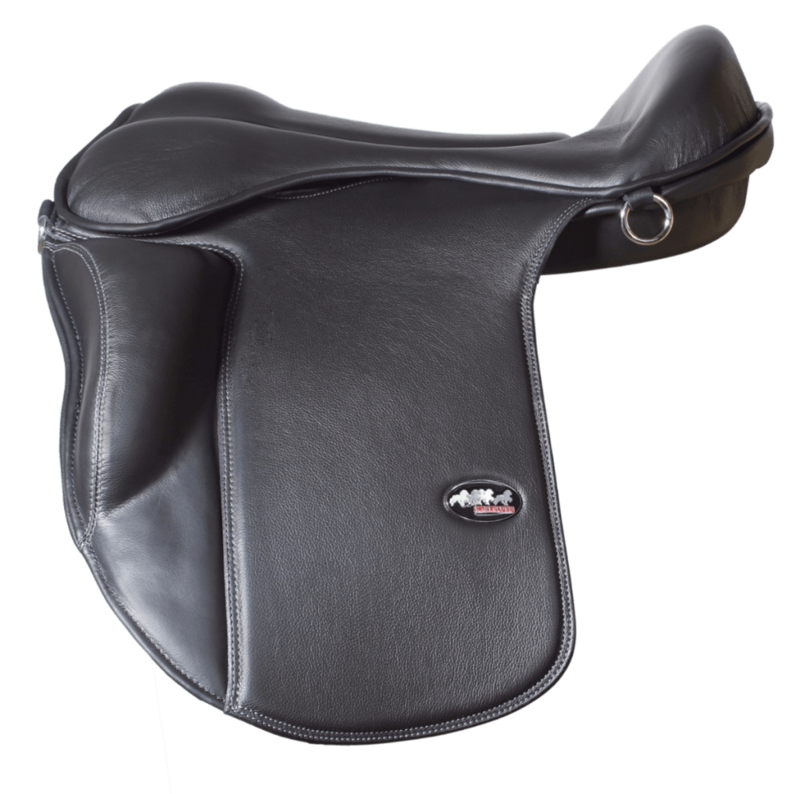 Advanced treeless saddle with unique comfort for both horse and rider. 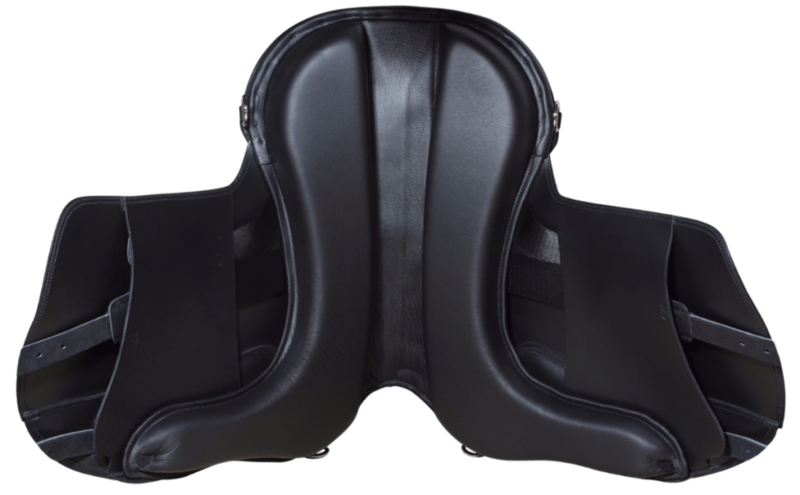 Done with extra freedom for the shoulder and withers, and a very flexible structure for optimising the performance of the horse and its gaits. 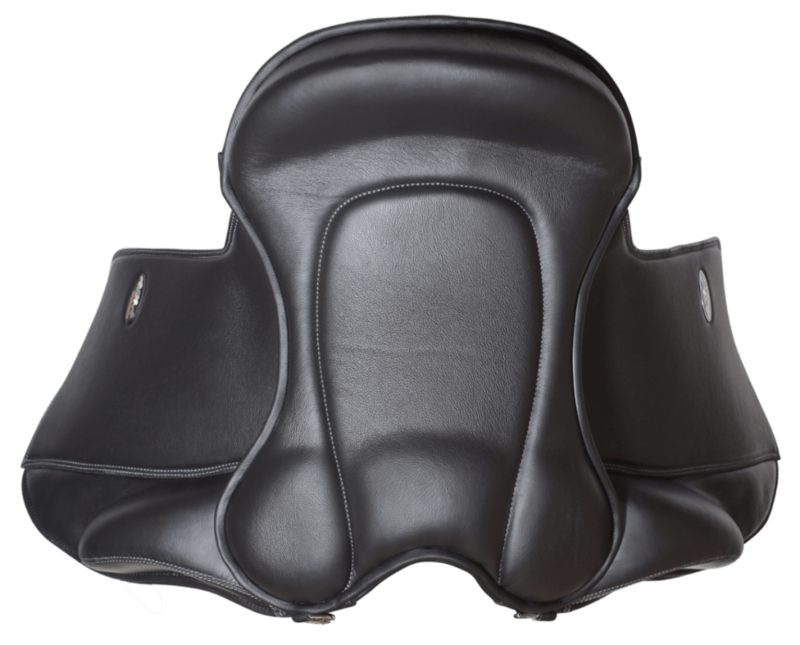 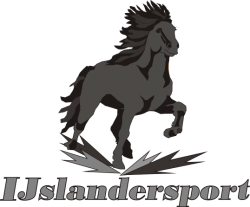 It is filled with special multi-layer latex that offers a very good weight distribution, as well as adapts to the shape of the horse – even those with a difficult back shape.